Our Re-Transmit is perhaps the most beautiful proof to the borderless nature of music. Take an amazing track, well played and loved on any possible dance floor and hand it over to top producers for yet another interpretation. Eventually, the result is exactly what seemed just a while ago impossible, a development of the already perfect. Something that music only allows. Transmit is proud to present you with another stellar release that accommodates totally different parts in any dj-set. 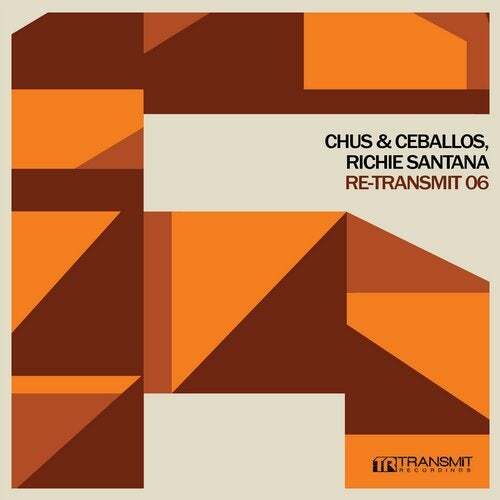 While Wehbba's remix takes Chus & Ceballos and Richie Santana's "Low Frequencies" to a new groovier dimension, Ramiro Lopez's interpretation sets it in a whole different gear. Five producers, two new versions, two dance floor killers, one release, endless talent!